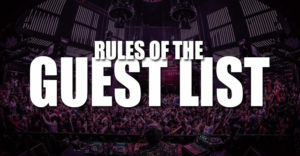 Guest lists are not available for New Years Eve events in Las Vegas. 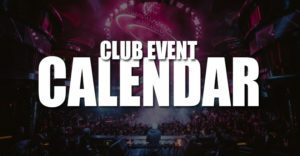 In order to get into the nightclub events guests are required to purchase tickets. These events do sell out and the prices do go up. Ring in 2019 in the #1 party spot in the world. New Years Eve in Las Vegas is one of the biggest parties in the world. 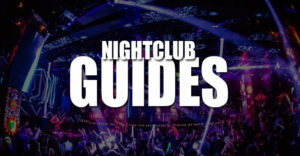 The nightclubs book the world's best DJs, celebrities, and talent. The clubs don't do guest list for this holiday even, so the best option to guarantee you get into the party is to purchase pre-sale tickets. Don't miss the party of the year. For 2018/2019 we have the following tickets available: XS Nightclub, Marquee Nightclub, Tao Nightclub, Light Nightclub, Surrender Nightclub, Hakkasan Nightclub, Calvin Harris at Omnia, 1 Oak Nightclub, and Drais Nightclub. For NYE expect to see a lot of celebrities and famous people partying and ringing in the new year with champagne and party favors. Las Vegas has created it's own unique nightlife extravaganza, and each club has major headliners. We always suggest getting tickets for New Year's Eve club events because the normal guest lists are canceled everywhere in town. It's one of the few holidays where the clubs require tickets to for entrance. Tickets can be purchased online directly from each venue. We suggest not waiting until the last minute for purchasing tickets for two reasons. There's a good chance the events will sell out, and the ticket prices tend to increase as time gets closer to December 31st. What about nightclub table reservations and bottle service for NYE? 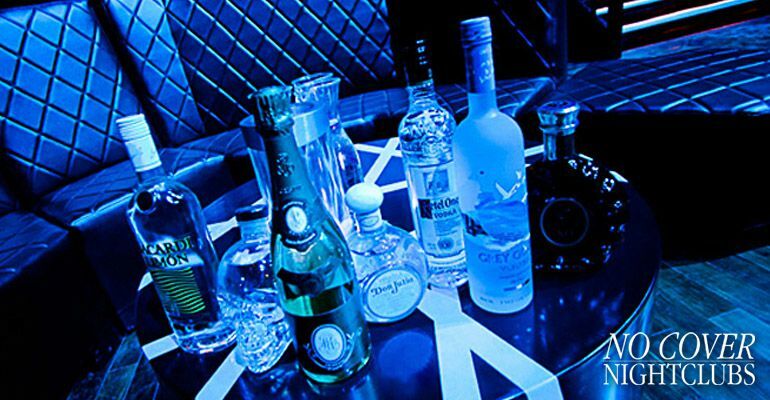 Like always the ultimate VIP experience in Las Vegas nightlife is with bottle service. There is no better way to ring in the new year with your family and friends inside some of the best parties in the world. Easily get all the information on table service and know that prices are likely to be a bit higher than normal nights. One question we commonly get asked is what time should we arrive at the nightclub on New Years Eve? Because of the ball drop and the importance of midnight, the clubs open their doors earlier than usual to make sure everyone gets in before 12 o'clock. We suggest arriving around 9:45pm because the club entrance will start to get extremely crowded around 10:30pm, and you would rather be inside having a drink and getting the fun started. The dress code for nightclubs on NYE is that same as always for Vegas clubs. 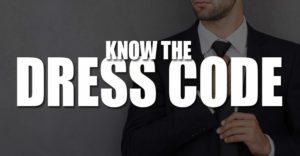 You can get all the info on the dress code here, but also know that for this special occasion partiers tend to dress a bit more upscale. So if you have a new suit, or amazing new dress, feel free to rock it. Those spending the night alongside you will likely be dressed the same.